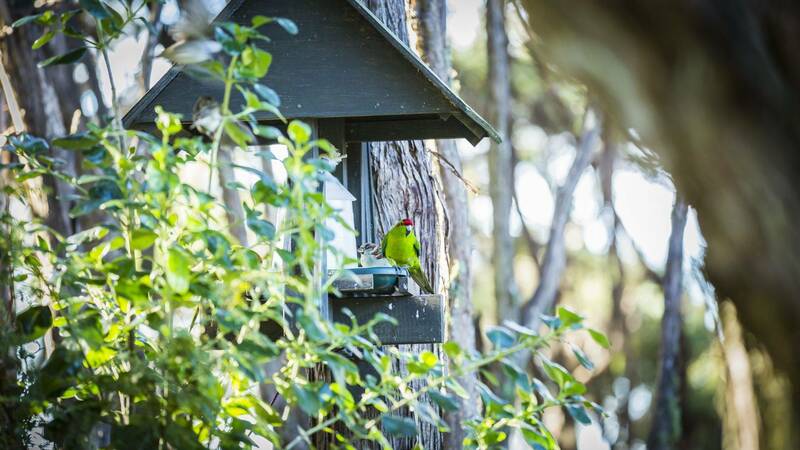 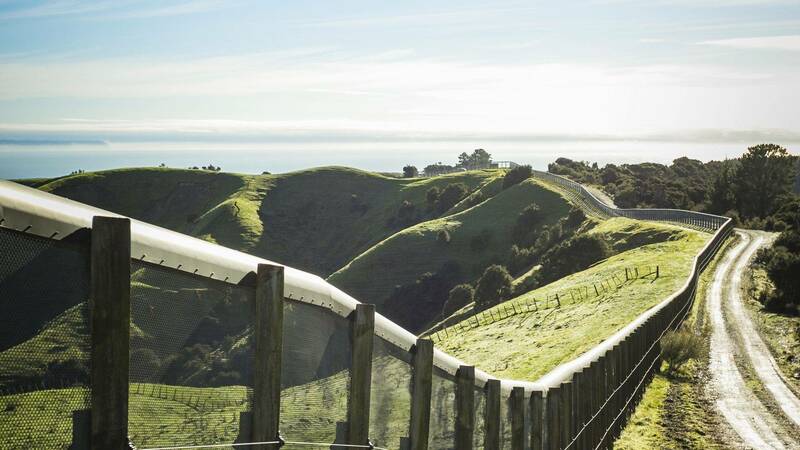 The Cape Sanctuary is the largest privately owned and funded wildlife restoration project of its kind in New Zealand. 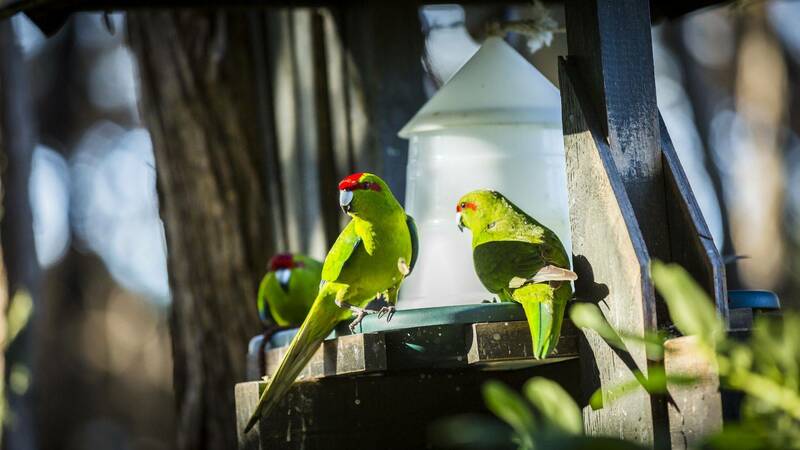 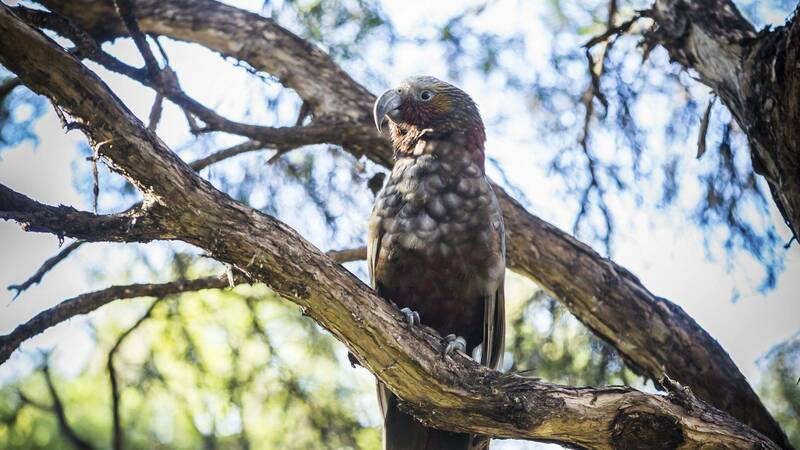 Now 10 years in the making and with a predator-proof fence that stretches 10.6km from coast to coast, the sanctuary has a vision to restore the communities of landbirds, seabirds, reptiles and invertebrates that once thrived on the peninsula. 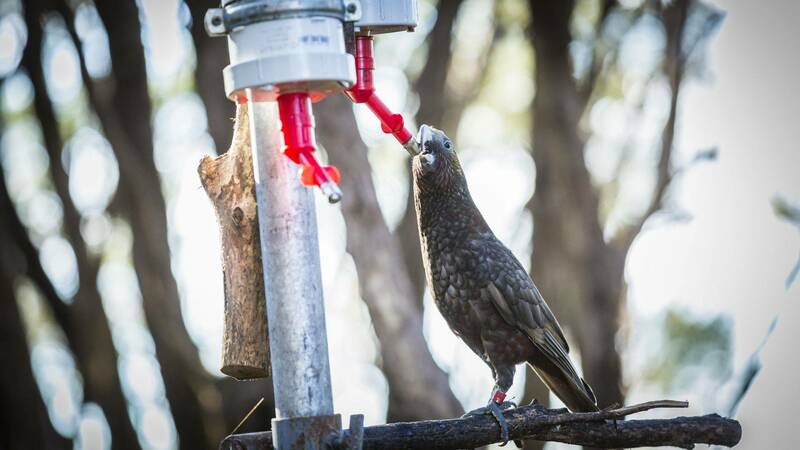 Key to these efforts are the relocation and protection of juvenile kiwi bird, the preservation of the gannet colonies and protection of precious flora and fauna that would otherwise be at risk from predators.